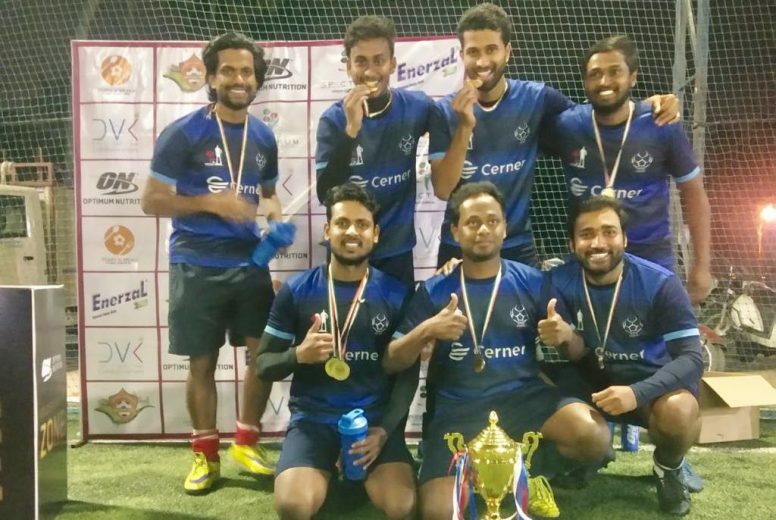 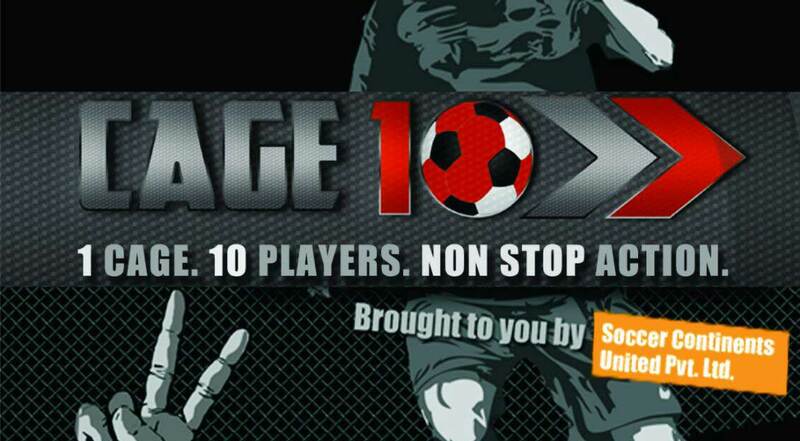 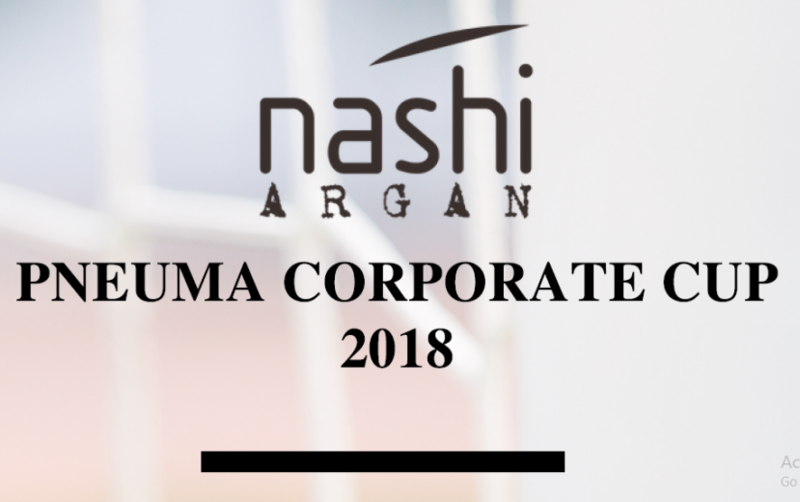 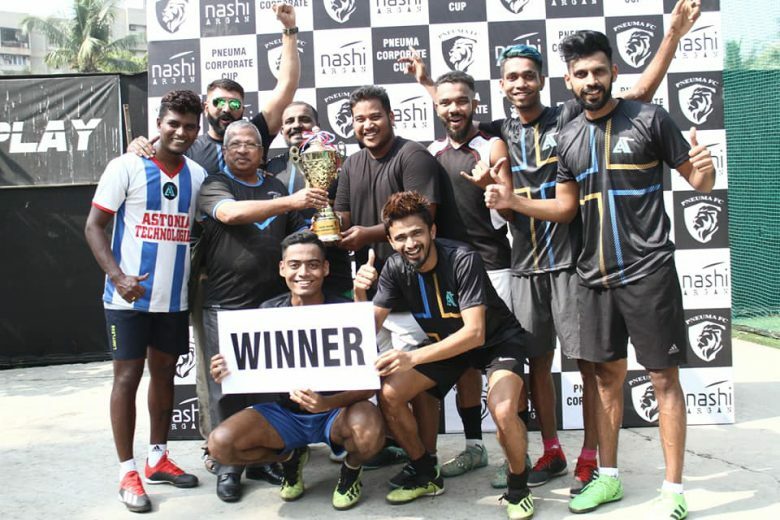 Smaaash corporate indoor soccer challenger kicks off this weekend! 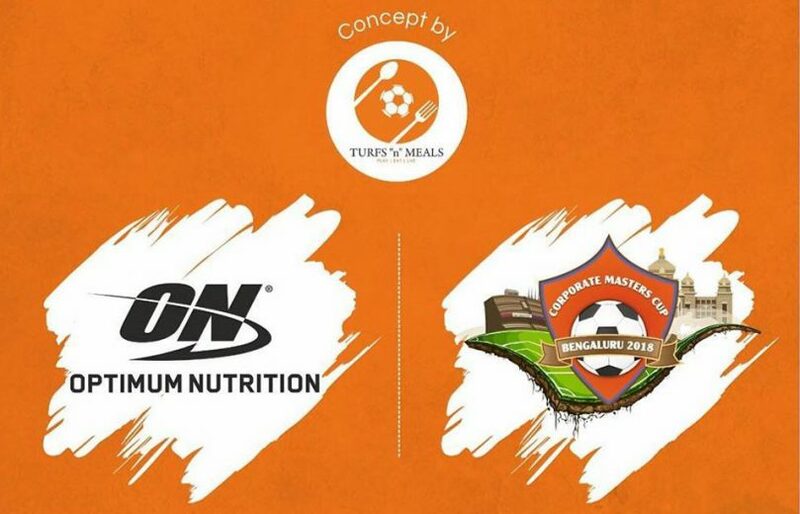 15th December witnessed the first installment of ‘Corporate Masters Cup Bengaluru 2018’, organized by TurfsnMeals, which witnessed some of the best corporate teams from Bengaluru fighting for the bragging rights…. 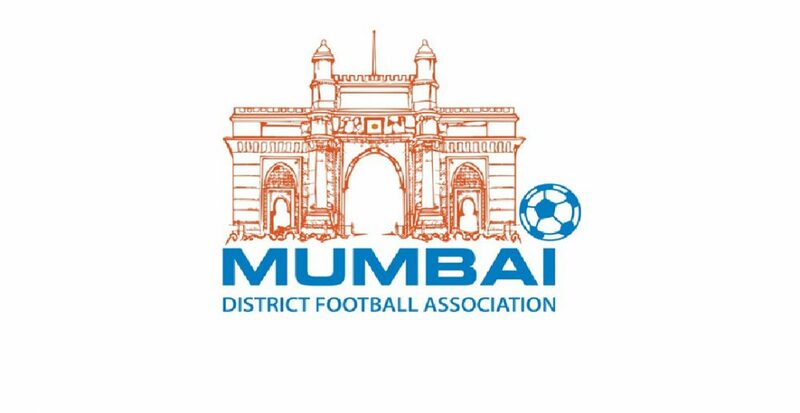 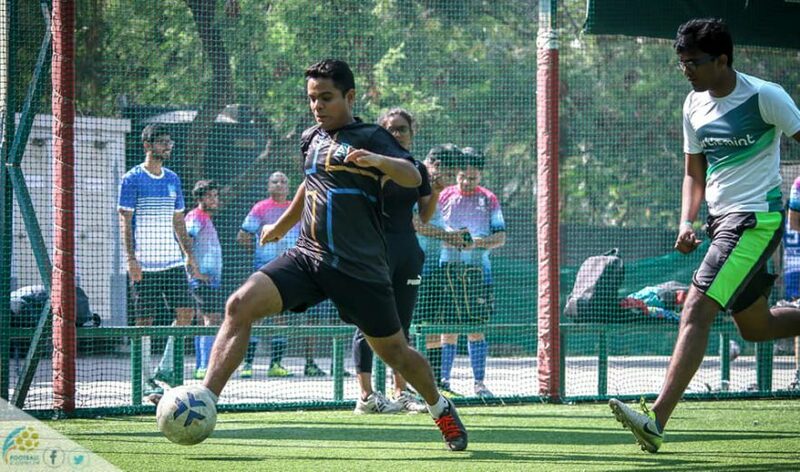 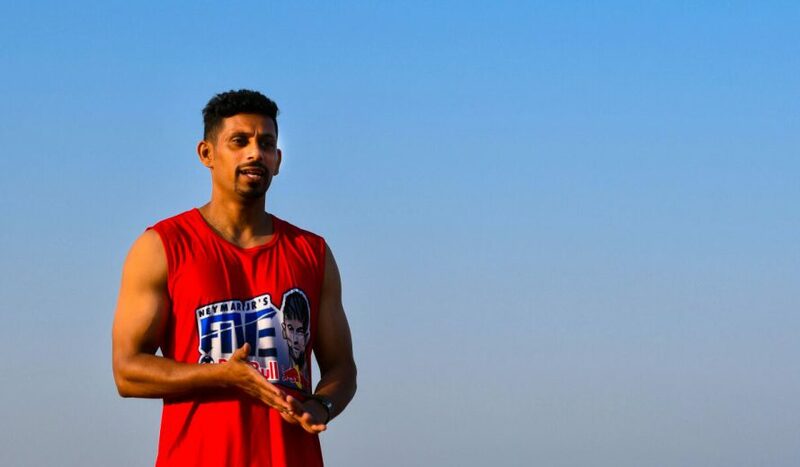 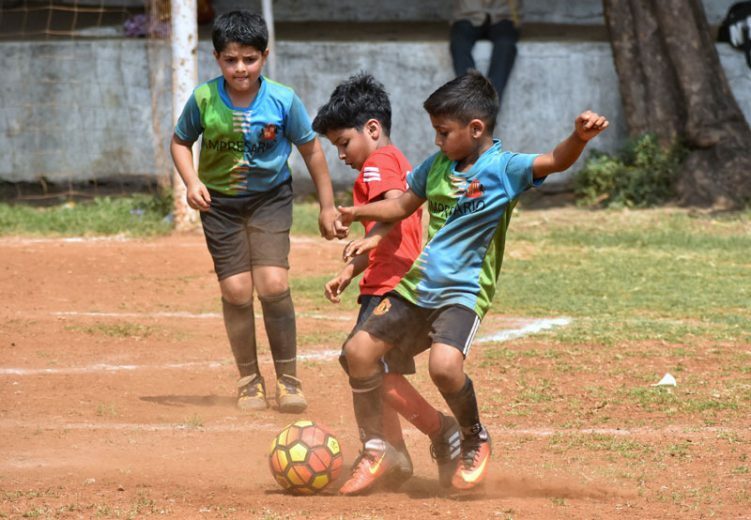 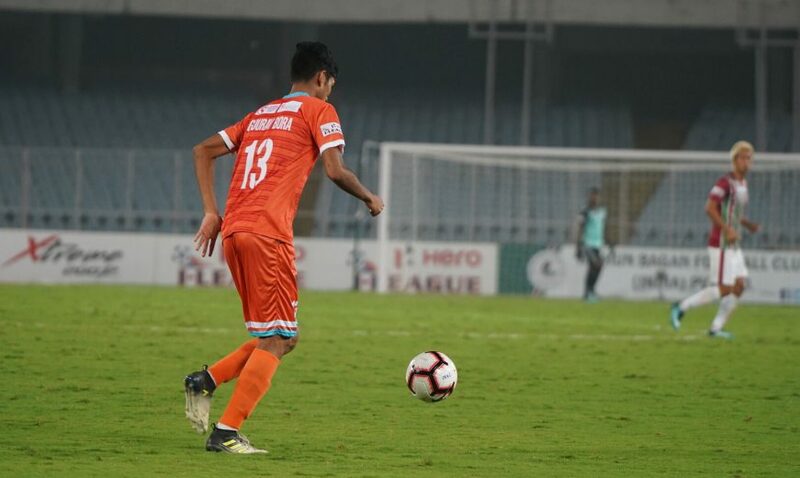 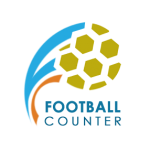 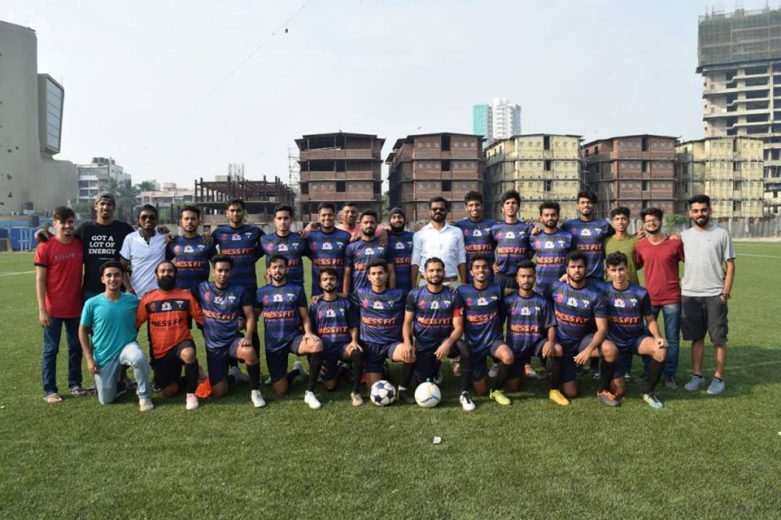 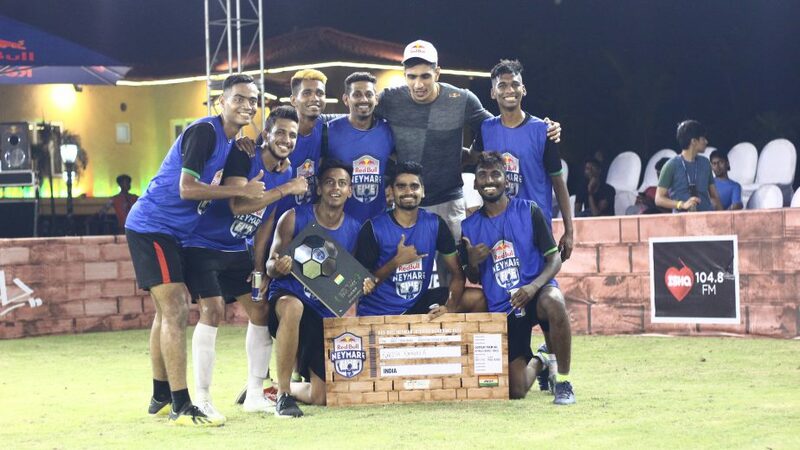 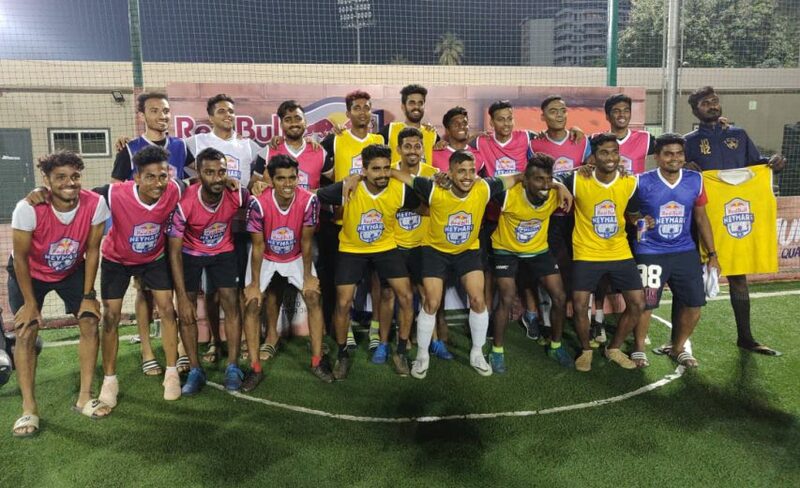 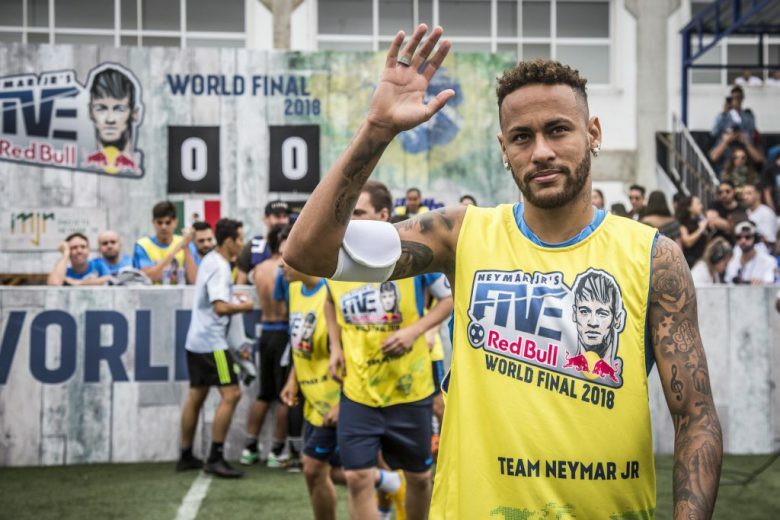 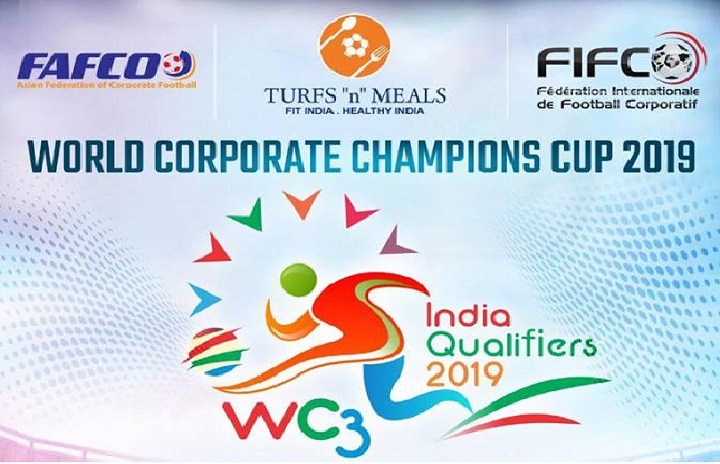 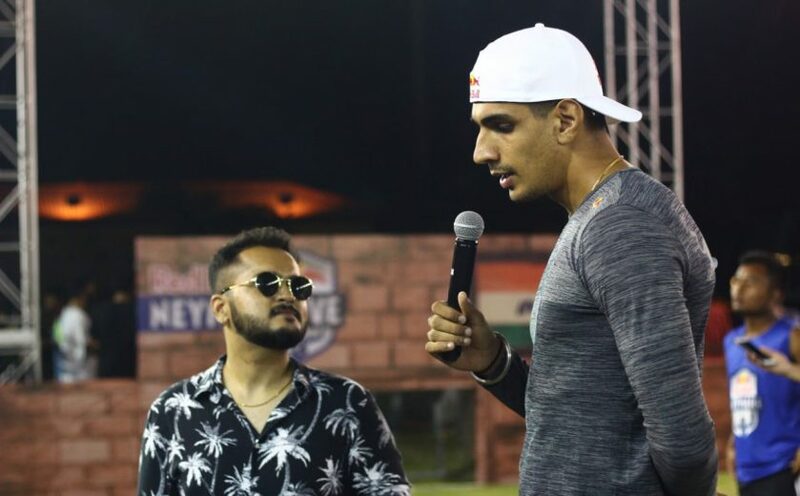 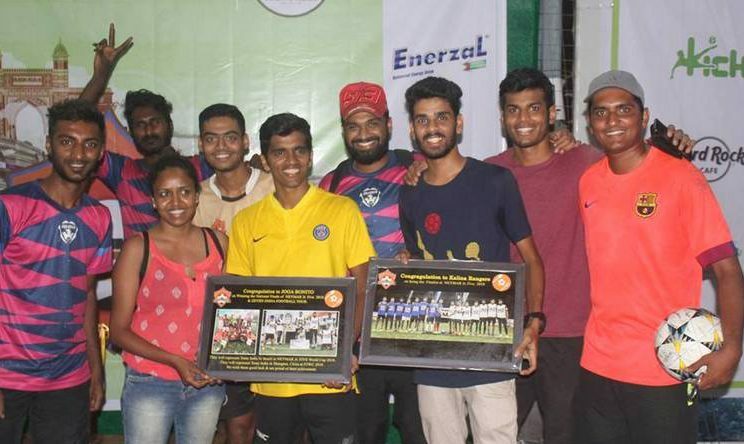 After the last week’s set of group stage fixtures only 4 teams are left for the semi-finals which will be played out this Sunday at Tiger Play turf Lokhandwala, Andheri….